We met HPE at a time when the company was in the process of changing its focus to become a provider of premier cloud-based computing and storage solutions and services. We were asked to develop a creative approach that would help differentiate HPE as an employer while motivating potential talent to explore what makes HPE unique. We created a bold concept designed to bring to life the powerful observations of the corporate leadership vision to help guide what prospective candidates can expect from HPE. 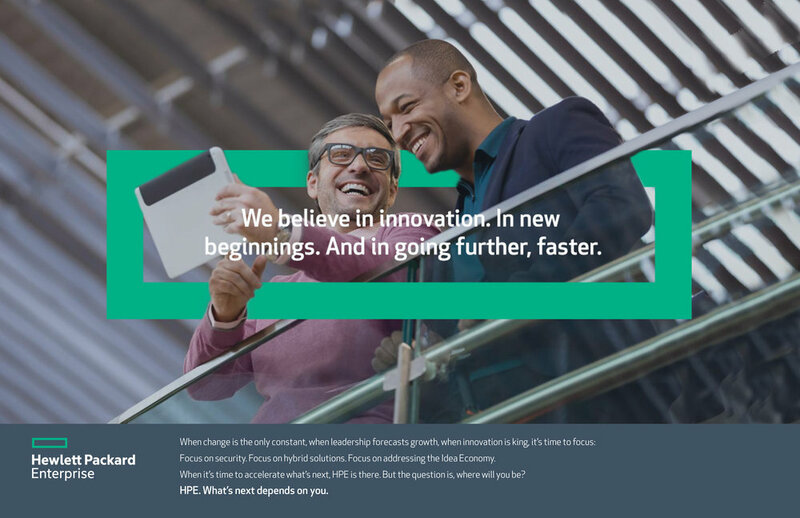 For the candidate, this foundation acts as a springboard that enables them to envision themselves at the forefront of new innovations, and ultimately leverage HPE’s shared momentum to drive their own careers. We also developed an Employee Referral Program that capitalized on innovative messaging tactics and technologies to activate the employee base and increase participation. 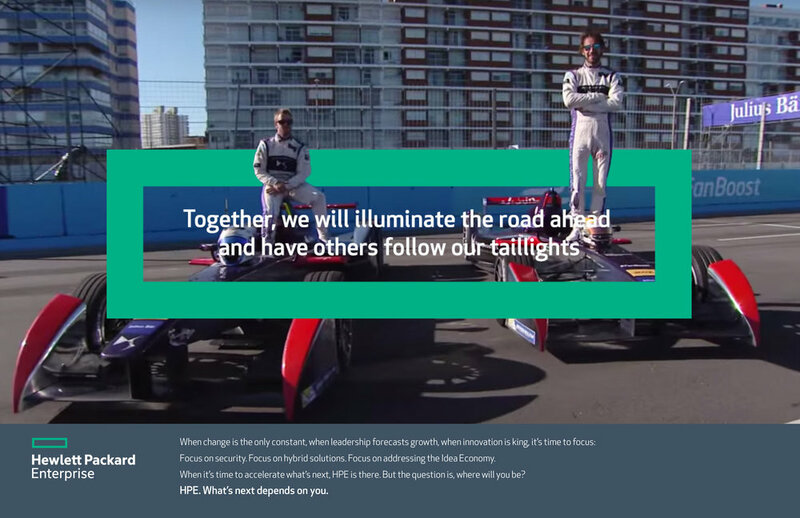 Our fun, compelling program highlighted HPE’s participation in the Formula E races around the world and gave employees the opportunity to attend a VIP experience in a desirable international location.